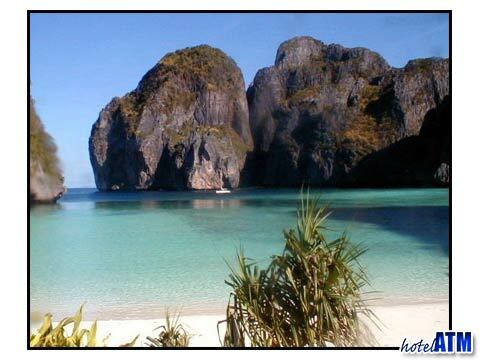 If you are staying at Krabi resort at Ao Nang, Railay or Klong Muang Beach you might want a day trip to Phi Phi island. 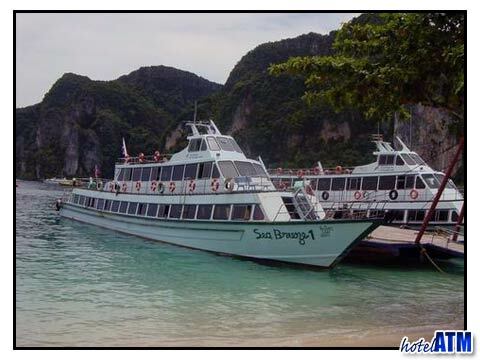 This boats leaves Ao Nang at 8.30 am and takes you out past Railay, and the islands around Chicken island, Bamboo Island and Mosquito Island before arriving at the east coast of Phi Phi Don. 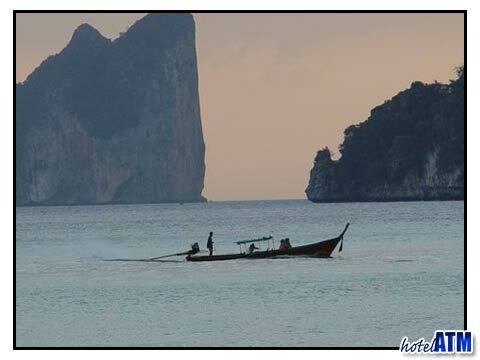 After docking at the main village you will have the option of staying at Phi Phi Don or going on to Phi Phi Ley and perhaps visit Maya Bay where Leonardo Dicaprio made his movie The Beach. 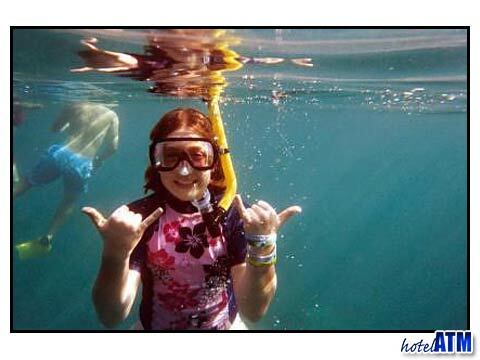 A great day out for all your party. 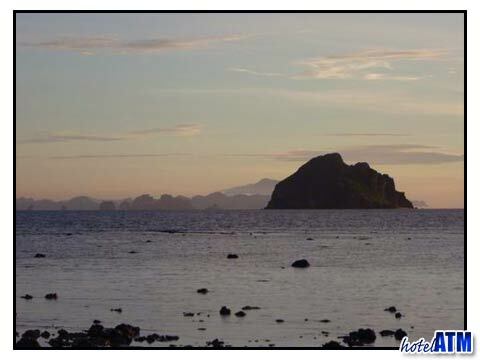 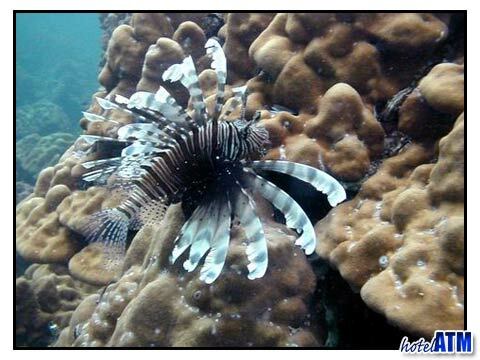 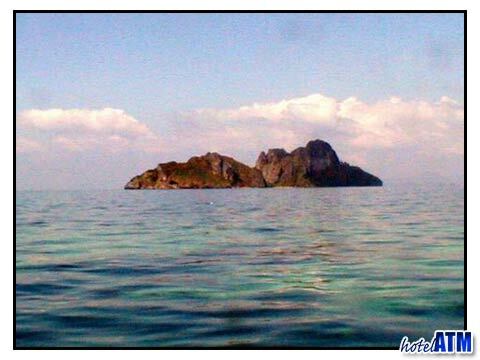 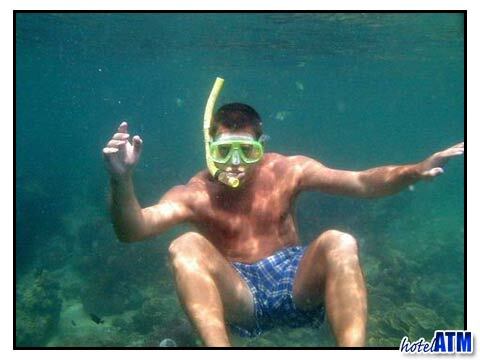 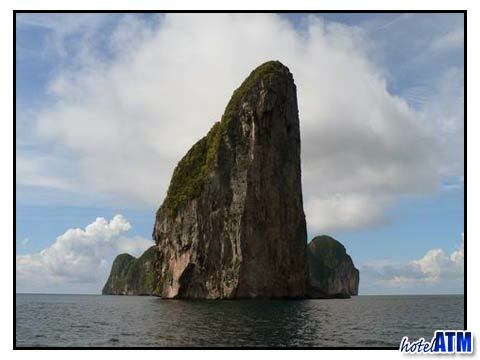 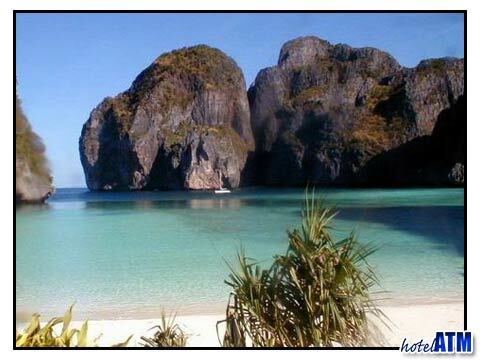 Krabi day trips to Phi Phi Island are a great way to enjoy a wonderful island. 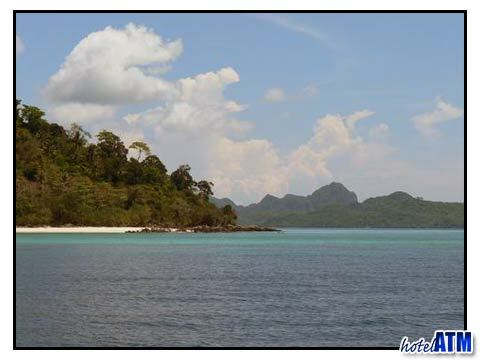 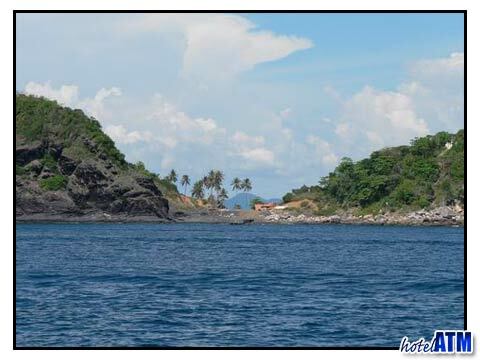 Whether you take a day trip or a multiple-day trip you will love this island paradise. 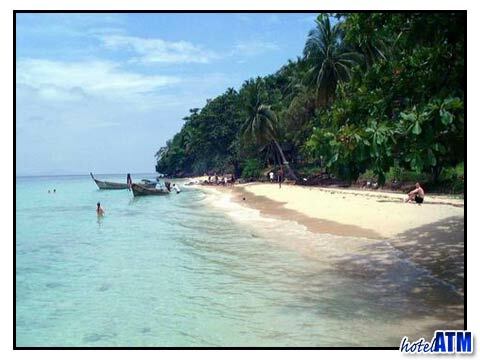 This once hidden treasure is now becoming one of the most popular holiday destinations in Thailand and the entire area as more people learn about this island paradise. 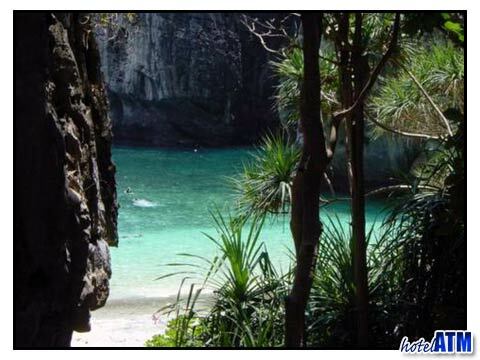 Two great one day tour choices including boat tour to beautiful Phi Phi Island and Krabi area tour with snorkeling, swimming and cave visit.